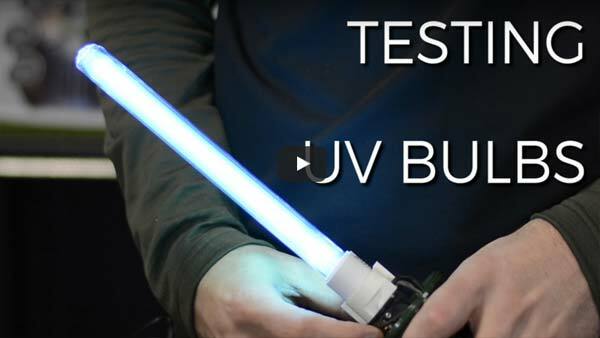 How To: Test UV Lights in Your Pond Clarifiers There are times when you cannot differ whether or not your UV light is actually working. Here is Joe to help you through that. There are times when you cannot differ whether or not your UV light is actually working. Here is Joe to help you through that.